Lovely, one of several firms that have cropped up recently to handle the software needs of small-time landlords and property managers and renters themselves, has acquired the rent payment processing firm Rentmatic, taking another step in its quest to become an end-to-end rental marketplace. Lovely, launched as a search platform in San Francisco in 2011 and nationwide in 2012, unveiled an application processing service with credit scoring powered by Experian earlier this month and now, with the Rentmatic acquisition, offers a tool that allows property managers to collect and manage deposits and rent from their tenants. The payment processing service, which now costs $3.95 per unit per month, is the firm’s first paid product for individual landlords, Blake Pierson, Lovely’s CEO, told Inman News. 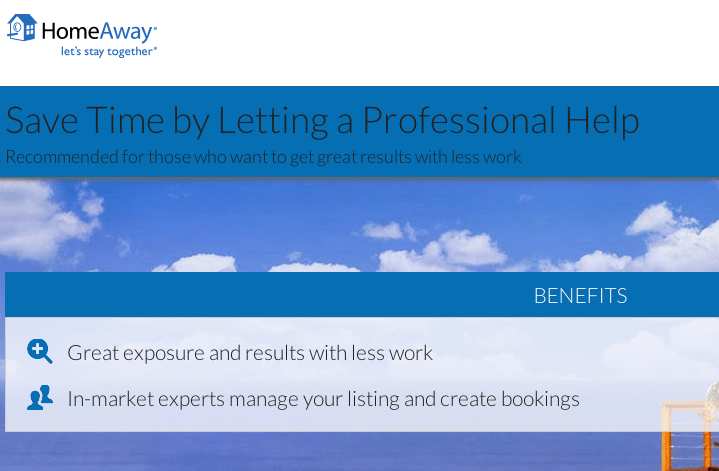 Previously, Lovely made its money by generating leads for larger property management companies and from a portion of renters’ application fees handled through the site. The San Francisco-based firm is currently focused on the larger urban markets with a presence in Washington, D.C., Philadelphia, San Francisco, Los Angeles, Portland, Seattle, Chicago and New York City. The company’s strategy was to first develop its name among renters, who would then pull landlords into using the firm to manage applications, to find and screen tenants and now to handle online payments, Pierson said. Currently, 5,000 property owners post listings on Lovely and use the application and tenant management dashboard, Pierson said. Since 70 percent of rentals are handled by landlords with five or fewer units, Lovely is zeroing in on landlords and property managers with fewer than 10 units, he said. It’s all part of a plan to become a full-service rental platform — for renters and landlords: a place to find an apartment, to apply for it, get it, pay for it and maintain it, Pierson said. 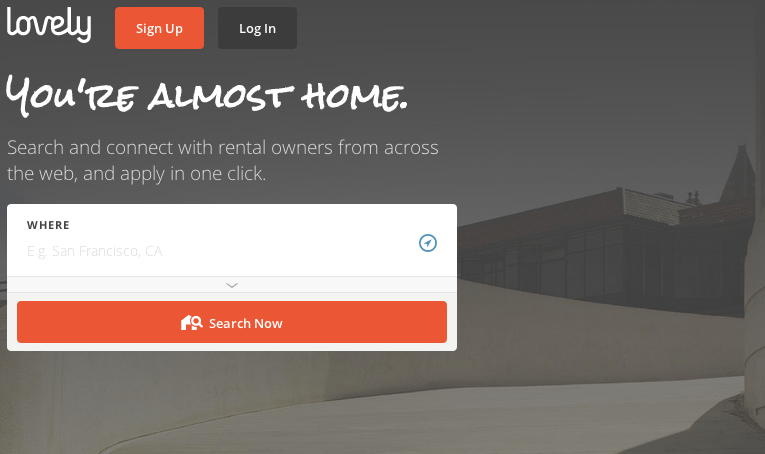 “Our vision from the beginning was to build a marketplace for rentals,” he said. Pierson says the 25-person Lovely team is laser-focused on that goal. In the future, Pierson envisions expanding Lovely into helping renters and property managers handle maintenance and helping renters learn more about their neighborhoods. The firm announced it raised an undisclosed Series A investment from investors including S Cubed Capital, WMAS Management Group, John Foster (Broadreach Capital Partners) and Kevin Taweel (Asurion). Other firms like Cozy, which announced a $5 million Series A investment round in October, and Vancouver-based firm Pendo Rent, which launched in October, are focusing in on smaller-time landlords as well.